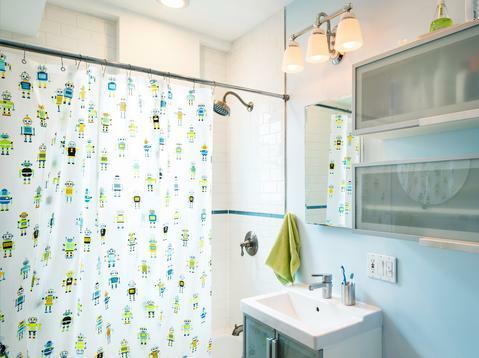 Build Your Nest in Ditmas Park! 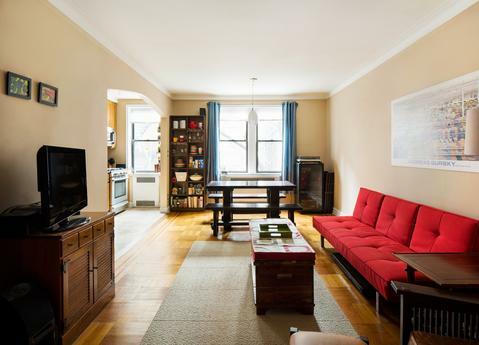 A spacious 1BR on the fourth floor of the nicest coop in Ditmas Park. 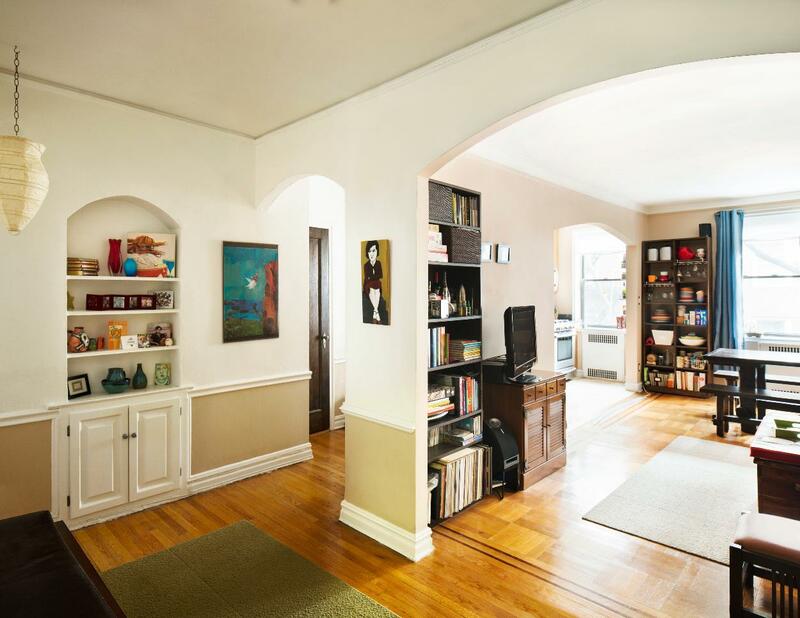 Lots of prewar details, like parquet floors, archways, and many east-facing windows. Renovated in 2007. 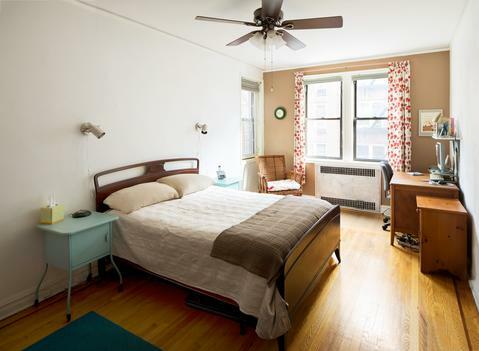 Close to everything: Q train, B103, express buses, Food Co-Op, green market, and all the great restaurants and shops along Cortelyou Road. In-building laundry, storage, live-in super, and friendly neighbors make it a true home. 20% down. Foyer with two arches and built-in display shelves. 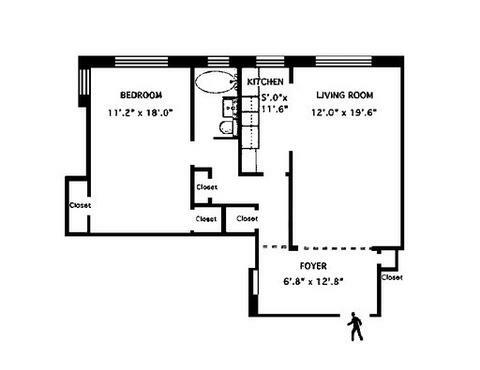 Living room is open to kitchen, with plenty of room for dining table. 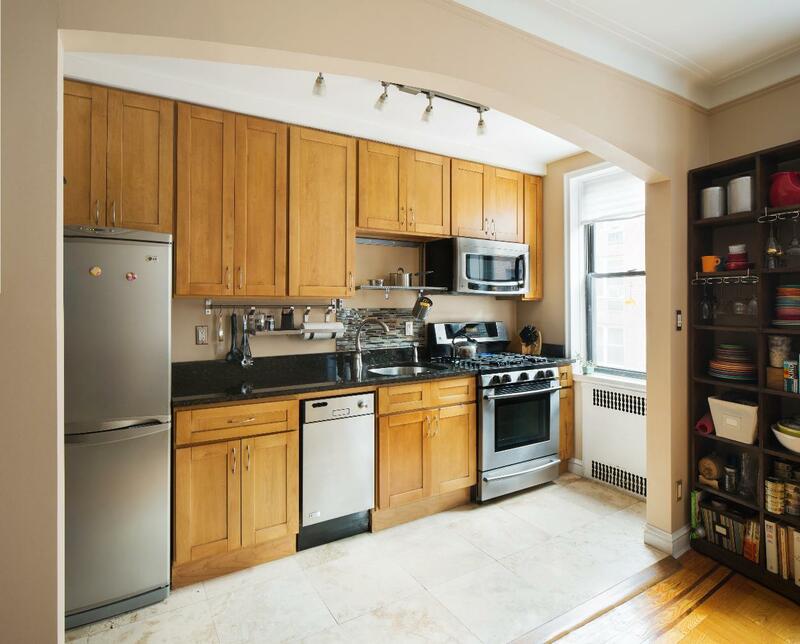 Kitchen renovated in 2007 with dishwasher and 5-burner stove. Bedroom has two exposures, two closets, and ceiling fan.